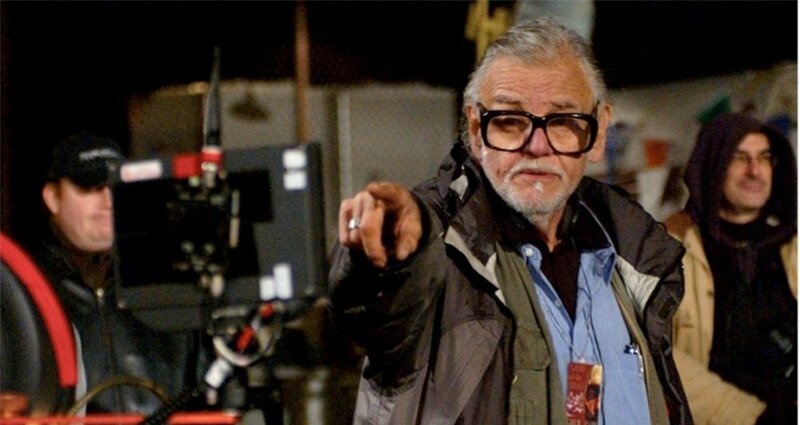 Legendary filmmaker George A. Romero, father of the modern movie zombie and creator of the groundbreaking Night of the Living Dead franchise, has died age 77. 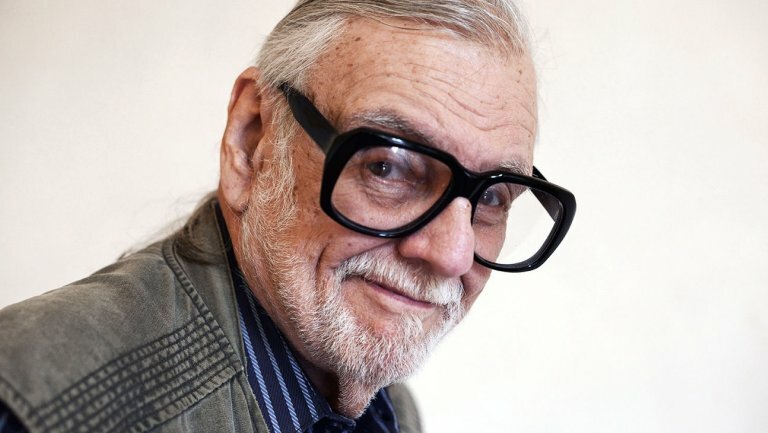 Romero died today (Sunday 16th July) peacefully in his sleep following a “brief but aggressive battle with lung cancer,” according to a statement to The Times provided by his longtime producing partner, Peter Grunwald. Romero died while listening to the score of one his favourite films, 1952’s The Quiet Man with his wife, Suzanne Desrocher Romero, and daughter, Tina Romero, at his side, the family said. Romero jump-started the zombie genre as the co-writer (with John A. Russo) and director of the 1968 movie Night of the Living Dead, which went to show future generations of filmmakers such as Tobe Hooper and John Carpenter. Romero wrote or directed projects outside of the ‘Living Dead’ franchise too, including 1973’s The Crazies. His last credit as a writer was for his characters’ appearance in 2017’s Day of the Dead from director Hèctor Hernández Vicens. ← The 13th Doctor is announced!